I’m feeling extra cantankerous today. Nate and I were walking to school, and I glanced down to check my phone, making sure we were on track to make the corner by 7:45. 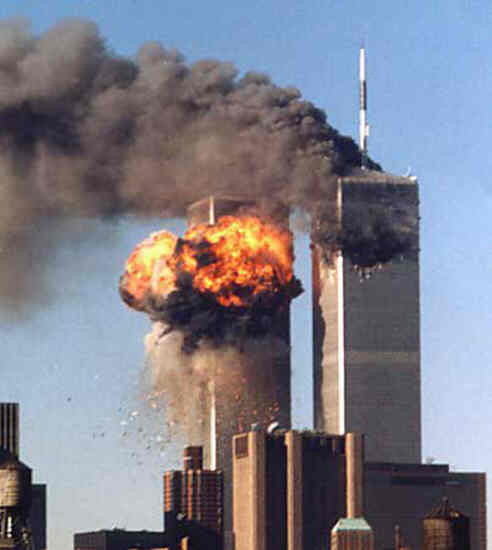 I happened to see the date: 9/11, and I got mad. Eleven years ago I was pregnant with my oldest son. I was overcome with many emotions in those days following the attacks, but an overwhelming sense of hope rose out of the anger, sadness, and helplessness. I was proud as I witnessed ordinary people do extraordinary things–the healthcare workers from Texas that obtained special coolers, loaded up their cars with blood and skin tissue for grafts, and headed north only to find few survivors to help. I resolved to tell my son about those stories of resilience and kindness. I didn’t know anyone personally who lost their life that day, but I suspect one thing is true–they would have been honored and proud at the way Americans of all stripes came together. Scratch that, the way most of the world came together in solidarity. And then I got angry thinking about what a mess we have made of it since then. I suspect those lost would be equally disgusted at the way we vilify the other side. Pick your team, and the “others” must be morons, racists, socialists, un-American. People who boarded those planes with box-cutters that day pronounced us “other,” justified their actions in doing so, and struck us a blow that we still seem to be struggling to find our way past. Some would argue that we have become more divided in the years since 9/11, and I would say that we’ve always been divided. Difference is fundamental to our fabric, and respectful dissent is what makes us stronger. What I think is newly ladled on is suspicion, fear, paranoia, loss of control, and mistrust. It’s not how I want to be. I don’t want that to be the legacy I leave my sons, who were born into a post-9/11 world. I want them to know when the world was watching, we showed our best selves. And that when the world wasn’t watching, we still did. This entry was posted in Pleas and tagged 9/11, division, politics, resilience by blmilhizer. Bookmark the permalink. That was beautiful – brought a tear to my eye. You should submit that to be published more broadly. Good on ya, snoots!